I want to be excited about this movie since I love Disney/Pixar, but I can’t help thinking that it looks like a bit of a ripoff. 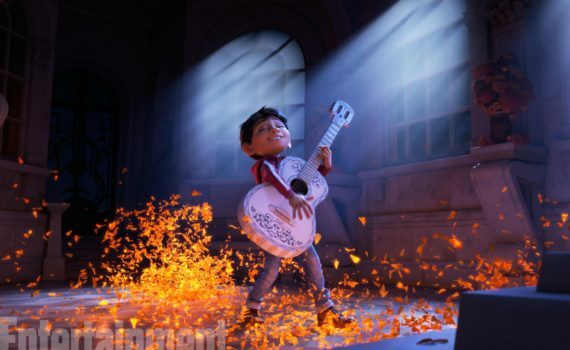 If you combine The Book of Life and Kubo, you get this, and I know it’s just a short tease, but I didn’t see much original content. Is the addition of a dog supposed to make it unique? I guess I’ll wait for a longer trailer, but I’m concerned.